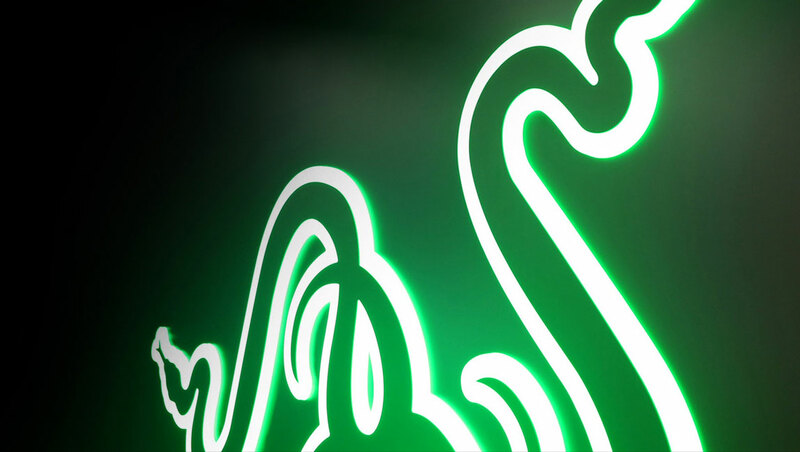 Peripherals is still clearly the main driver of the business, with 32.8% year on year growth to hit US$ 176 million in the half year along with a gross margin of 35.4% in what Razer cites as all of its key categories (Audio, Mice and Keyboards). One of the key areas I was looking towards is the systems business. Although as a gamer I’m a fan of Razer’s laptop range, it’s been a bit of a drag on the margin numbers, despite being a reasonable revenue generator. Heading into the IPO, Razer had declared its systems business margin was at less than 3% which is pretty poor for a business line. Still, in the earnings this week, they have managed to increase systems margin to a still relatively paltry 6.3%. Some improvement is good and of course the system hardware business is extremely competitive. Here Razer look to have their value add of cooling engineering such as in the new Blade 15 earlier this year which is more effective than competitors cooling solutions. 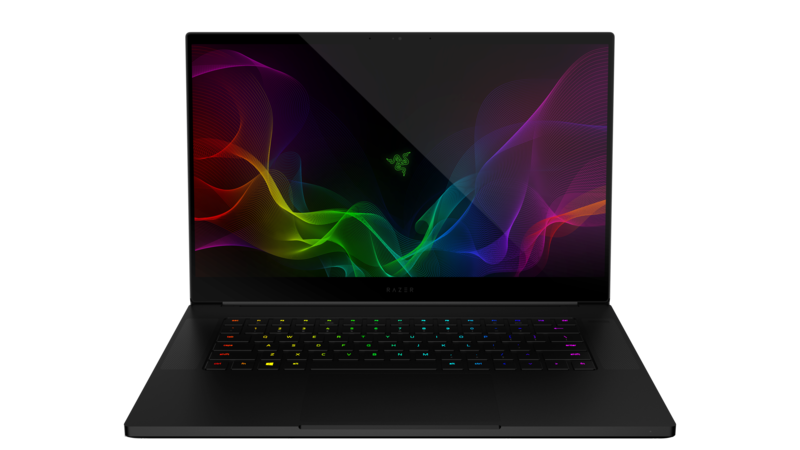 As a gamer and a likely purchaser of another Blade (more on that later) I hope Razer keeps putting out hardware like it currently does. As a finance guy, these kinds of numbers are pretty poor and are unlikely to improve significantly given the low margins in general of the PC business. 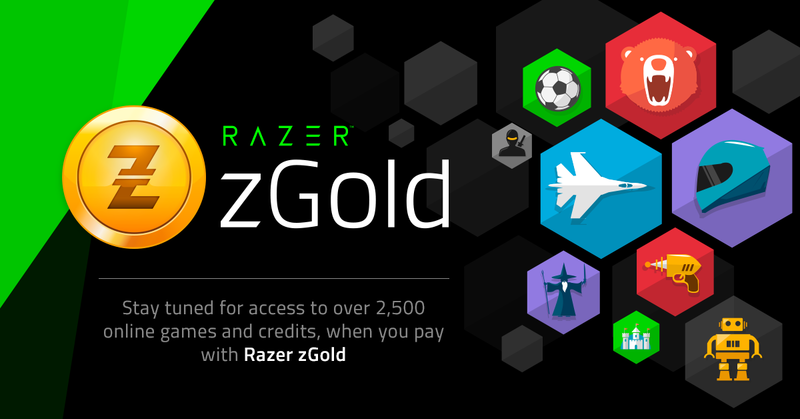 Hopefully Razer keeps with its “For Gamers. By Gamers” mantra and keeps producing stuff it knows its community wants like systems and left handed mice, regardless of the drain on the numbers. What is potentially more important is the Services business. Finance loves subscription pricing models. It allows for a stickier client relationship as the consumer becomes embedded in your ecosystem and a more reliable revenue profile. Finance people love seasonal numbers. That’s why we look at year on year because in general you’re trying to outperform a regular business trend. Looking at Razer’s last earnings, the picture isn’t quite so rosy however. Gross margin 6 months ago at last earnings was 29.2% I don’t think Razer’s business is massively seasonal although likely higher shipments due to holidays and back to school periods may help so improvement in year on year numbers only with basically static sequential numbers isn’t a big deal at this stage, but investors will obviously be looking for the company to continue to build upon its improvements on an ongoing basis. 6 months ago, Razer was sitting on a nice big US$740 million cash pile, obviously with ongoing R&D costs combined with operating losses and M&A activity, that pile has been reduced somewhat and we’re now looking at a little over US$633 million left. The question now really comes in terms of what we can expect in the future. Services is a clear future business line but its revenue is too small to make any real impact in the short to medium term. 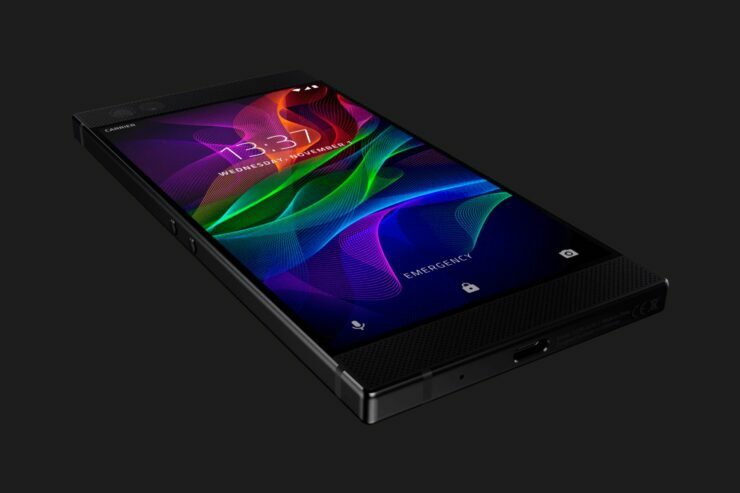 It’s also likely that Razer will need to keep its hardware business going over the medium to long term to allow it to lock in and effectively monetise its services users. As such, in the meantime we get the first inkling of new products being officially announced from the earnings statement. I won’t speculate too hard here, but given the explicit mention of good Systems segment performance in spite of no new GPU hardware in H1, coupled with new product launches in the Systems segment in the second half of 2018 and a now launched NVIDIA (NASDAQ:NVDA) Turing, it seems like we may be in line for an updated Blade before too long..
Razer is still a big gamble as an investment call. Over the long term, things look like they’re heading in the right direction. The company is placing bets in areas that matter (Services and user monetisation), aligning expansion closely with China’s One Belt One Road initiative into Southeast Asia’s emerging markets and the increasingly powerful demographic of the “gamer”. Big name partnerships and backers are also an important factor but an overly popular IPO with likely unrealistic expectations from the retail investor segment of the market pumped prices quite high and the stock has been steadily declining since the initial fever wore off, now sitting at HK$1.72 from a high of HK$5.49 and an IPO placing price of HK$3.88. It’s likely that there is a reasonable path to profitability in front of the company and it still has a decent amount of cash after the IPO. Dangers will be a ramping of global trade war tensions which will obviously hit companies which produce predominantly what are seen as luxuries (such as Razer) in the event of a global economic downturn or a backlash against China, where the company likely has significant operations. As ever, watch this space for more updates.